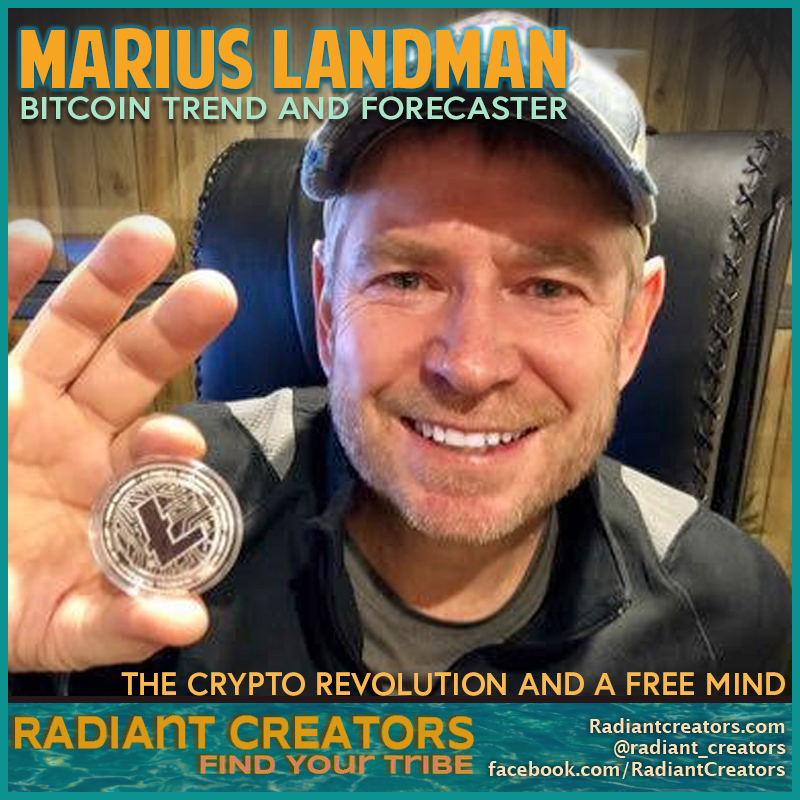 Marius Landman is an algorithm data analyst, trend forecaster and radiant creator who is rapidly emerging as a well-known and respected voice for Crypto currencies. Marius believes in and lives by the power of DREAMING BIG, and shares with us examples of overcoming impossible odds throughout his life to achieve the success and freedom he enjoys in his life today. We begin the interview exploring how Marius combined his extensive engineering background with his positive outlook on life to emerge as a knowledgeable and enthusiastic voice for crypto. 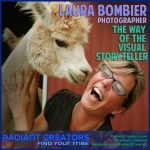 We move on to how to free your mind from the daily grind and the creative force you will gain from doing so. We finish up talking about creating the life you desire through the very real power of DREAMING BIG. Anthony Robbins once said: There is a powerful driving force inside every human being that, once unleashed, can make any vision, dream, or desire a reality. If you want to accomplish your dreams start dreaming big. See this picture below….? I will tell you my story one day. Radiant Creators – Interview With VP (No Nonsense Forex) – The Game Is Beatable!